V-series engines use four camshafts, just like today's modern Sportster engines. Each camshaft has one lobe which opens and closes either an exhaust valve or an intake valve. The whole system is gear driven, no chains like on a Twin Cam engine, so each camshaft has a timing gear on it which meshes with the timing gear on the neighboring camshaft. Careful alignment of these gears is how you set the timing of the valve train. 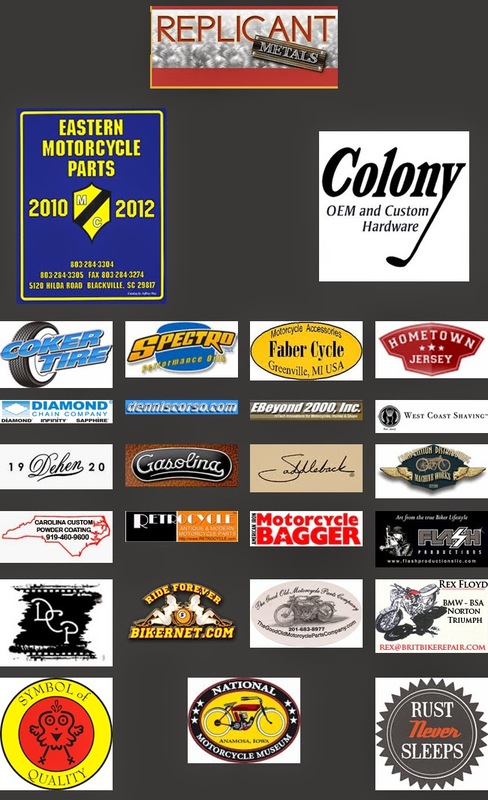 For my engine, I am using a set of "matched" or "married" camshafts. This means that all four camshafts originally came from the same engine. These camshafts have already been run together and have established wear patterns which should mean that they will run smoother than a set of camshafts taken from different engines. The lobes and timing gears on my cams were in perfect condition. No pitting on the lobes or broken teeth on the timing gears. However there was an issue with the gear on the #4 cam which drives the oil pump. Part of the gear was broken and needed to be repaired. This repair is very simple if you have a spare camshaft and a press. 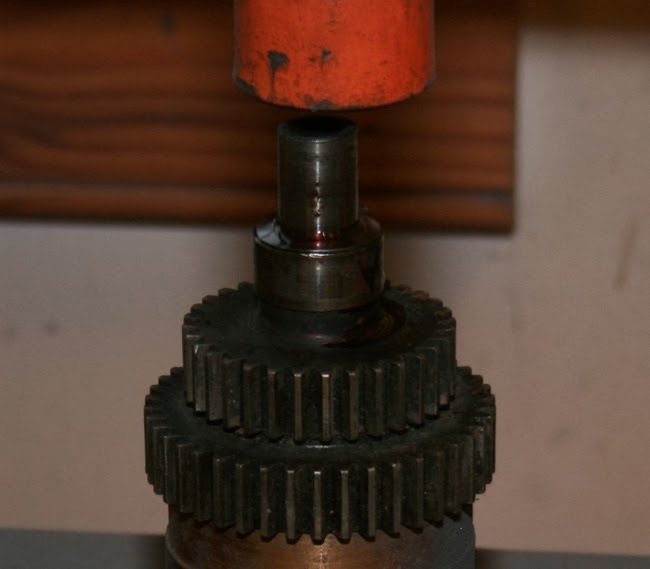 The shaft portion of the camshaft is pressed into the gear and lobe cluster, so it can be simply pressed out and replaced with another shaft. Doing this is preferable to just replacing the entire camshaft since you are able to keep the matched set together by using the original timing gear and lobe cluster. Once the old shaft was pressed out, the replacement was pressed in. 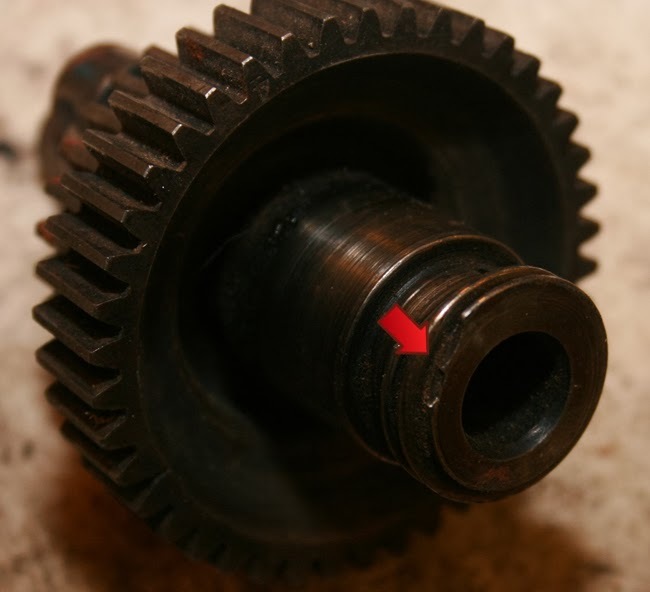 The shaft has an alignment tab on it so that it can only be pressed into the gear and lobe cluster in one orientation. 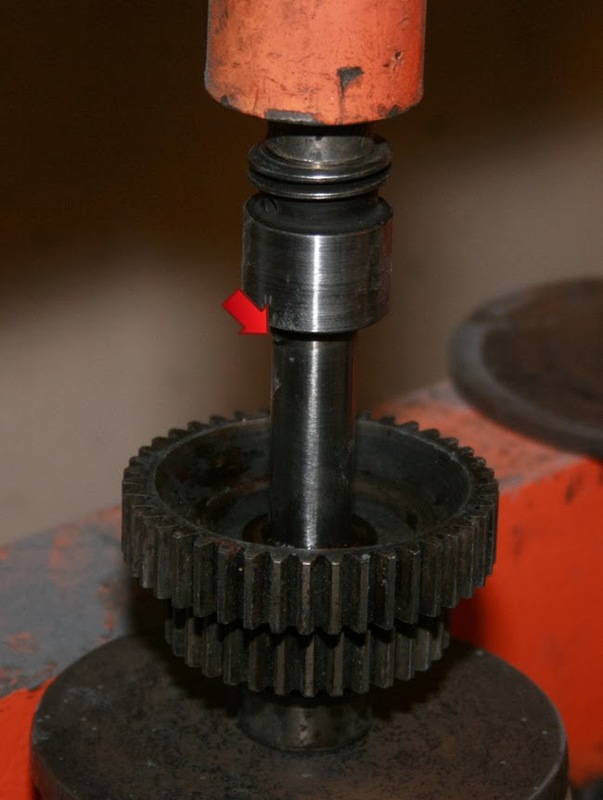 Once the new shaft was in place, all four camshafts took a trip through the blasting cabinet to clean up the teeth on the gears and were brushed with a fine wire wheel. Then they were carefully packed away until needed for the engine rebuild. Nice post, will keep an eye on your progress! Good luck!